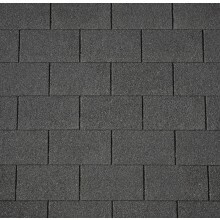 Roofing Shingles are lightweight, glass fibre based bitumen strip slates. 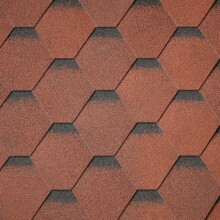 They are easily installed and give the appearance of a highly decorative tiled roof finish. Roofing Shingles can be used on a wide variety of buildings, temporary or permanent, and have proved immensely popular with both professional and DIY installers alike.